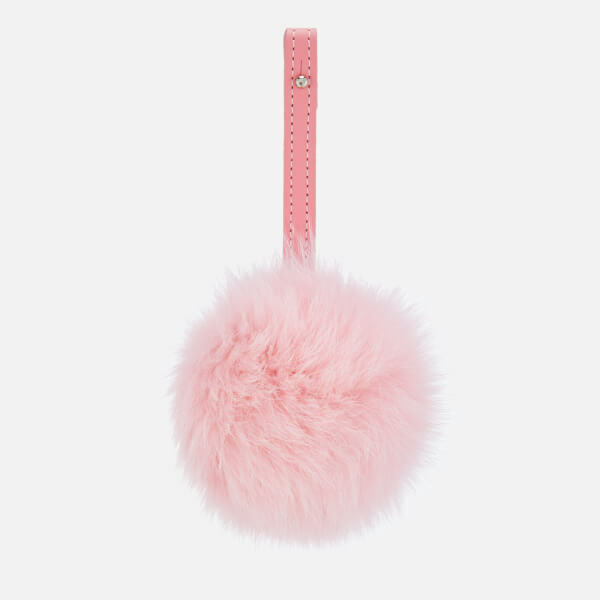 Women's fluffy pom pom from Grafea. 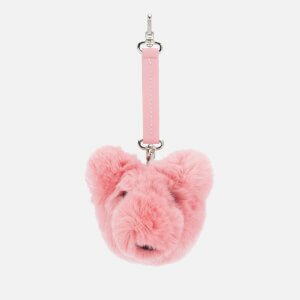 Crafted from plush fur, the bag charm is an ideal decorative addition to your favourite bag, and features a leather strap with stud fastening for easy attachment. 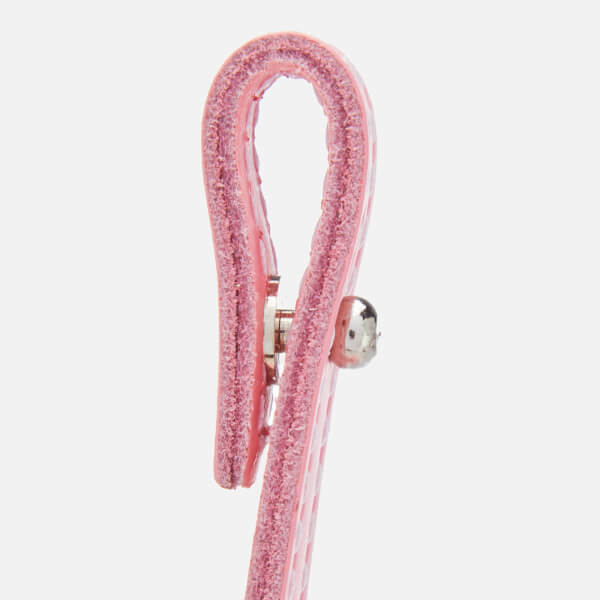 Dimensions: H: 22cm x W: 12cm.